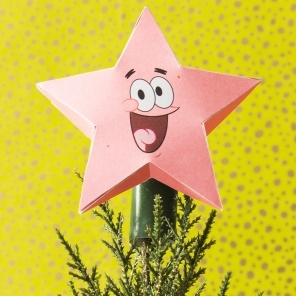 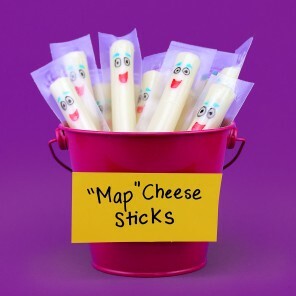 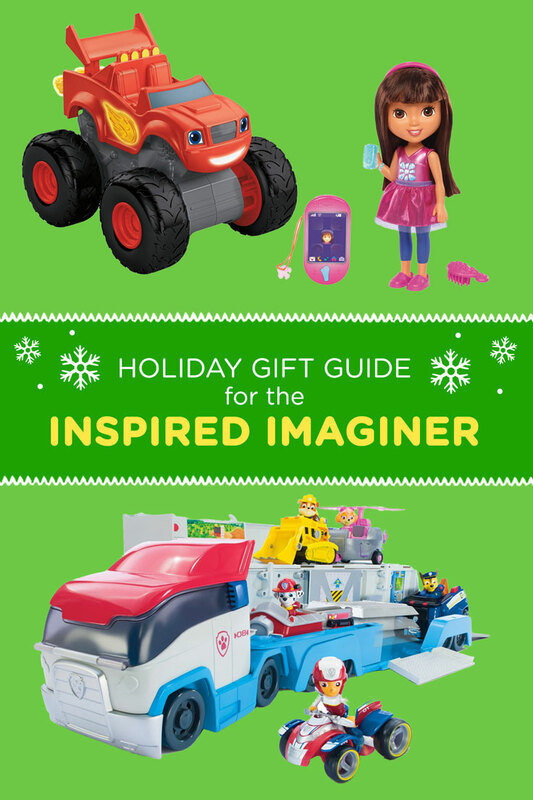 The top 9 gifts for kids who have an out-of-this-world imagination. 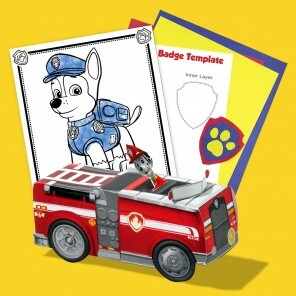 You preschooler is curious about how things work. 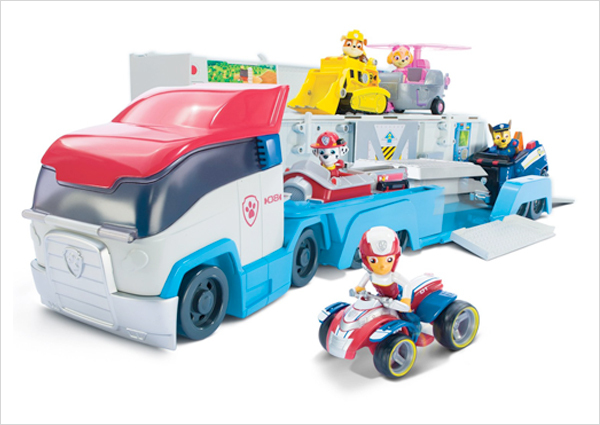 They see all toys as a vehicle to the next destination and they want to get there fast, fast, fast! 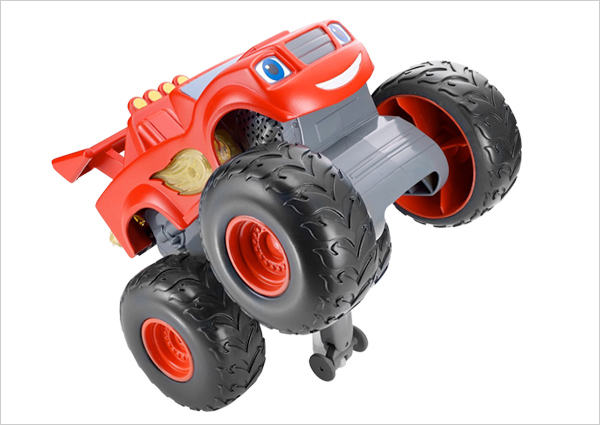 Because every day is race day. 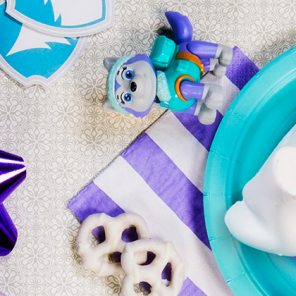 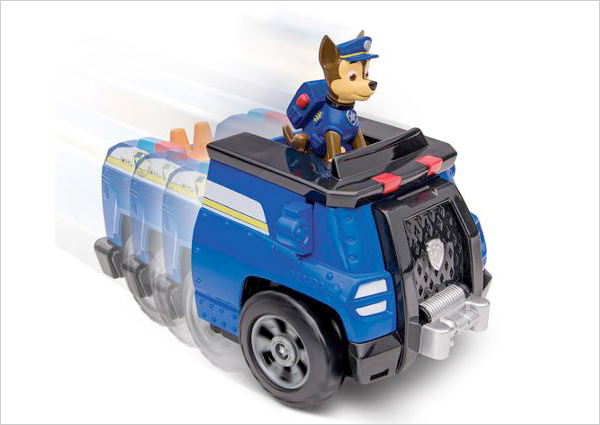 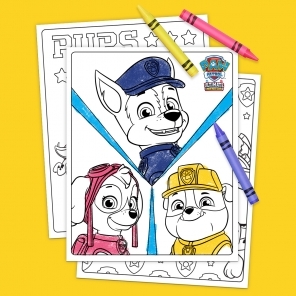 So your little one can take all their favorite PAW Patrol toys along for the ride. 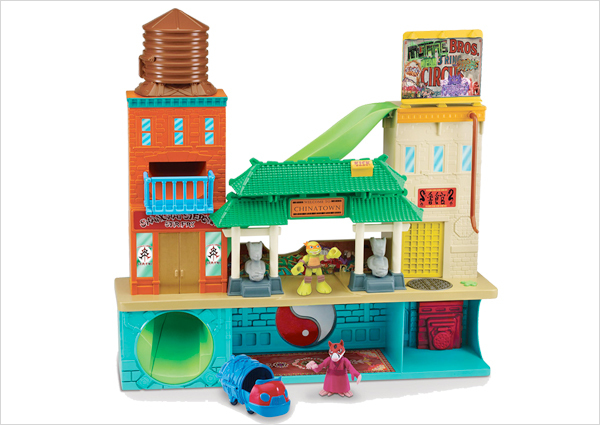 The perfect preschool play set for non-stop ninja action. 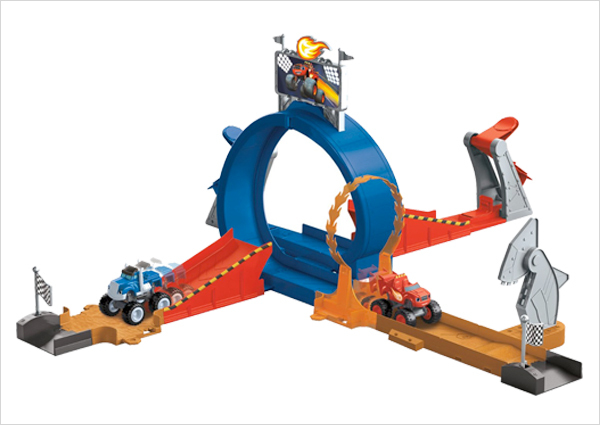 Side-wheelies, back-wheelies, and 360 degree spins, oh my! 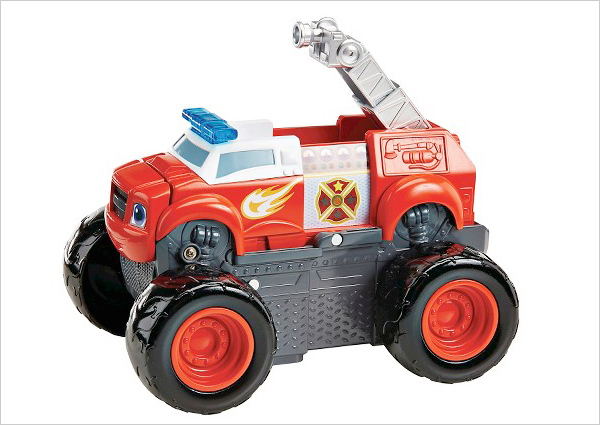 Transform an ordinary toy into a blazing monster fire truck! 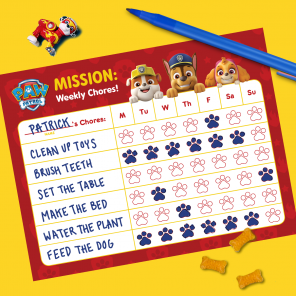 No job is too big when Chase and your little pup are on the case! 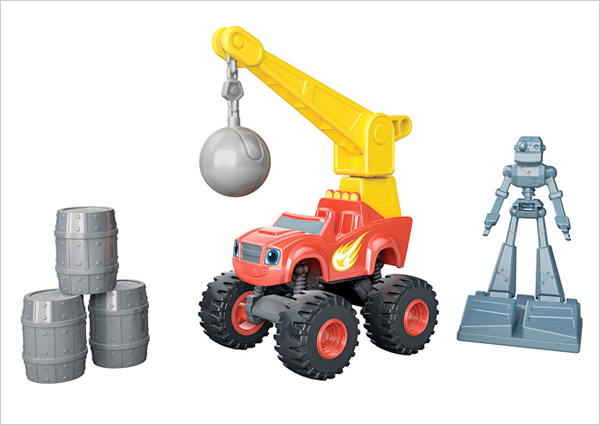 Your little one can knock down anything that stands in Blaze’s way! 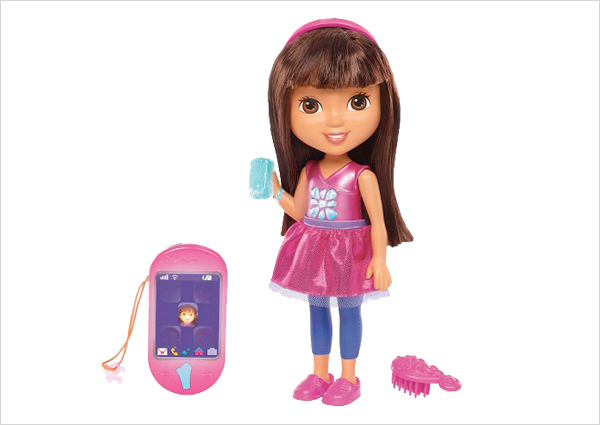 Your child will become a communication expert with this talking Dora doll and her smartphone. 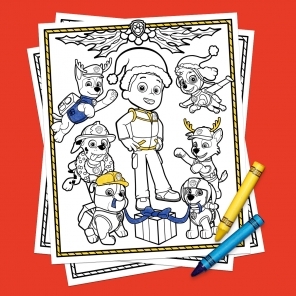 Clothes make the imaginer! 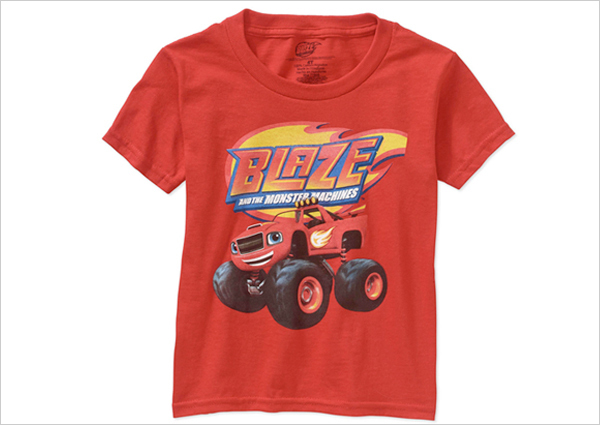 Make a blazin’ fashion statement with this tee.